The gifted students of Piedra Vista High School have the opportunity to join classes and clubs and participate in activities that promote knowledge, leadership, and creativity. 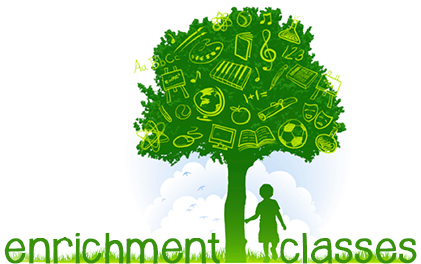 PVHS’s Gifted Department is excited to offering Enrichment Seminar next year in a full year course. Our department has been working hard to develop an Enrichment Seminar Curriculum for PVHS’s advanced and gifted students that will focus on study skills, organization, research skills, philosophy, leadership, and career readiness. The sophomore, junior and senior students will learn: how to search and compare colleges, important dates for college admission, ACT Prep, and understanding the college admissions process and financial opportunities and obligations. For our new Freshman students, we are going to have a “High School 101” unit, where they can learn the rules, regulation, going from Common Core to High School grading system, campus layout, meeting all teachers and staff, how to communicate with your teachers, and the traditions and panther spirit of Piedra Vista High School. We are hoping that this will give a great start to high school! Each year more than half a million students just like you participate. 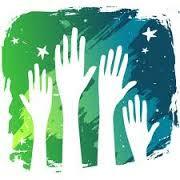 You will choose a historical topic related to the annual theme, and then conduct primary and secondary research. You will look through libraries, archives and museums, conduct oral history interviews, and visit historic sites. After you have analyzed and interpreted your sources, and have drawn a conclusion about the significance of your topic, you will then be able to present your work in one of five ways: as a paper, an exhibit, a performance, a documentary, or a website. Starting in the fall of 2016, PVHS will be having a “Gifted” Club. Einstein Club members will be able to participate in creative projects, leadership activities, volunteering opportunities, school improvement projects, and organize the 2nd Annual San Juan County Brain Squad Tournament hosted by PVHS. 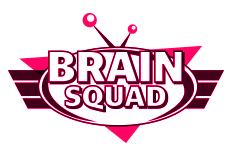 will be having a PVHS Brain Squad competition on October 12, 2016 and then the winning teams will be competing in the SJC Brain Squad Tournament November 2, 2016.